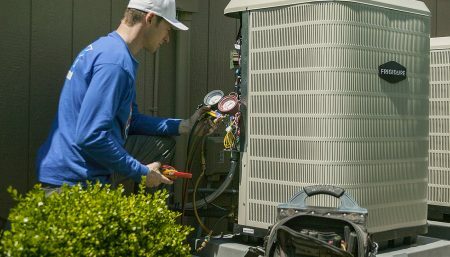 We Take Pride in Providing Reliable Comfort—Year Round. Sign up for our Residential Maintenance Plan. Overall system check of safeties and controls. All operations are checked & verified. Clean safeties, if applicable, & inspect PRV for corrosion. Ensure proper water levels inside boiler system. Clean & verify operation of low water cut off & pressure controls. Four (4) 1” inch furnace filters to be changed out every 3 months annually. The technician will change the furnace filter on maintenance visit, leaving an extra filter by your furnace for you to change in between visits. Two (2) 4” or 5” furnace filters to be changed out every 6 months annually. The technician will change the furnace filter on each maintenance visit. 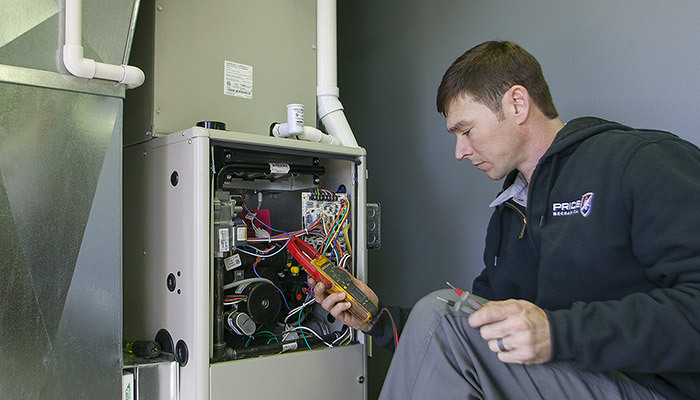 Once a year maintenance on your home’s humidifier, completed during the Fall furnace visit. I agree it's the best around! Can't beat the service and price. An added bonus is the amazing customer service!! !